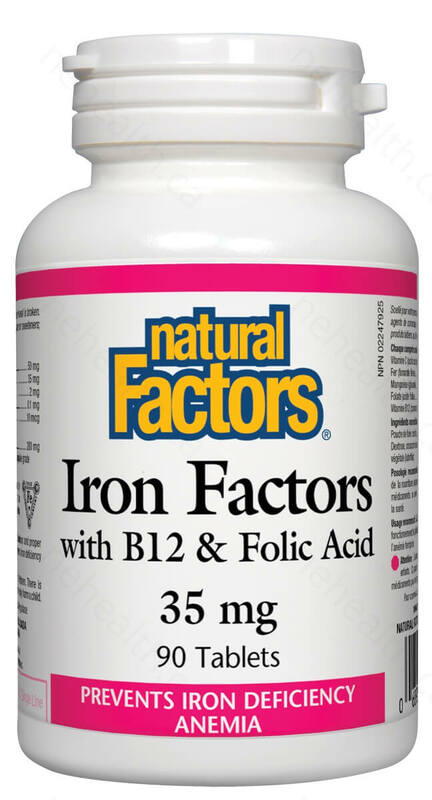 Natural Factors Iron Factors is a unique formulation that combines iron with vitamin C, folic acid, vitamin B12 and manganese for superior absorption. It is well tolerated, easy to take and gentle on the stomach. 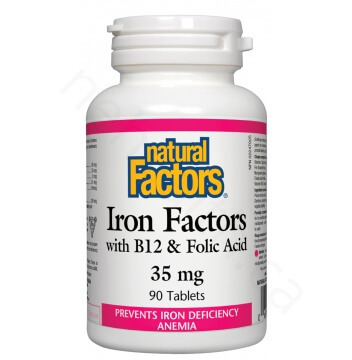 What Are the Key Health Benefits Associated with Natural Factors Iron Factors? Dextrose , croscarmellose sodium , vegetable grade magnesium stearate (lubricant). 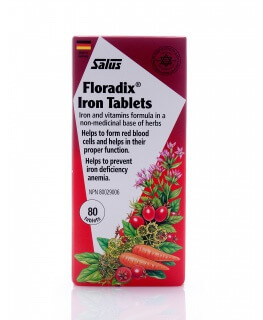 1 tablet daily with food, a few hours before or after taking other medications or as directed by a health care practitioner. Nelson, M., F. Bakaliou, and A. Trivedi. "Iron-deficiency anaemia and physical performance in adolescent girls from different ethnic backgrounds." 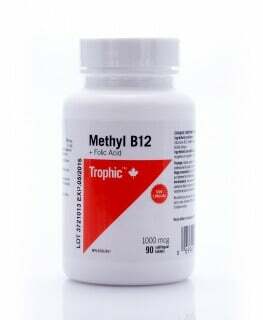 British Journal of Nutrition 72.03 (1994): 427-433.